^ Schlegel, M.; Hulsmann, N. (2007). 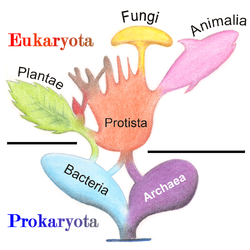 "Protists – A textbook example for a paraphyletic taxon☆". 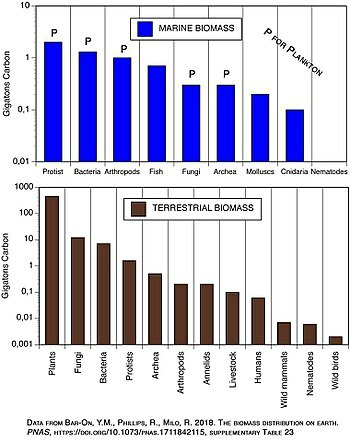 Organisms Diversity & Evolution. 7 (2): 166–172. doi:10.1016/j.ode.2006.11.001.